We have more than 150 volunteer speakers who can come to your school, college, university or youth group to give talks and presentations on the work of Canine Partners. 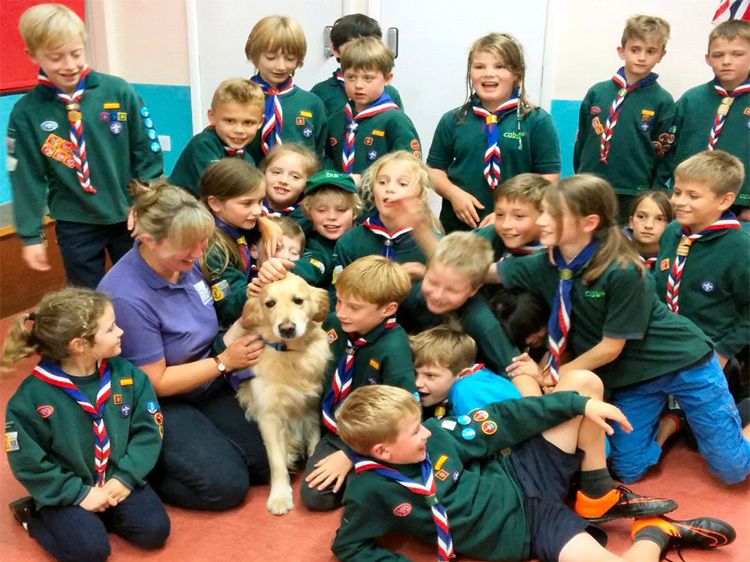 Our volunteers are trained to give talks to smaller groups within a classroom setting, or to larger groups in assemblies. 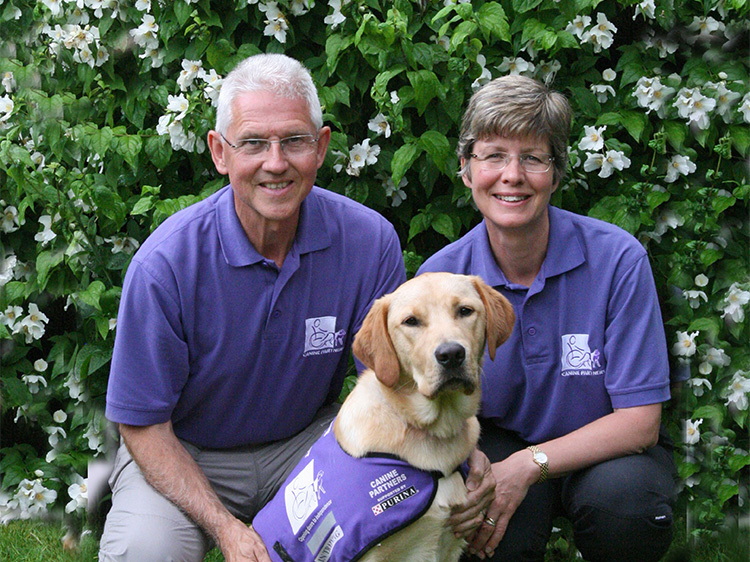 In certain cases, we may even be able to bring along one of our amazing dogs so you can see and hear first-hand how our assistance dogs can help people with disabilities. 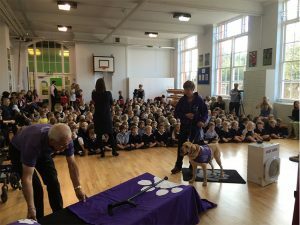 Request a speaker today to find out more about the work of Canine Partners, and how you can help us to transform the lives of people with disabilities. We do ask for a minimum donation to cover travel costs, administration and other costs associated with providing a speaker. Request a speaker, or ask us a question. Please tell us about the event you would like to book a speaker for.